Moved Wales 2 years ago coinciding with the start of NTW. I have already seen a few NTW productions and been really impressed. It's great to hear that you've enjoyed NTW's productions so far. 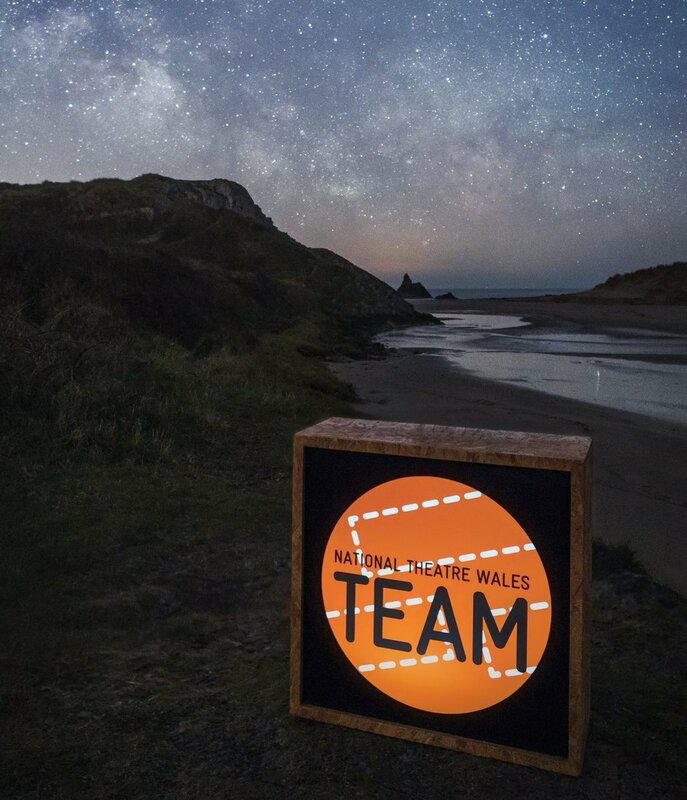 I recommend checking out the National Theatre Wales TEAM Group, where Devinda De Silva (TEAM Co-ordinator) shares information and opportunities to get involved with NTW projects. You can also Write a Blog Post to update the community, or start a debate, and see what's on across Wales in the What's On listings. Have a look around, and feel free to give me a shout if you have any questions!